Art and performance are powerful ways to convey messages on difficult topics. 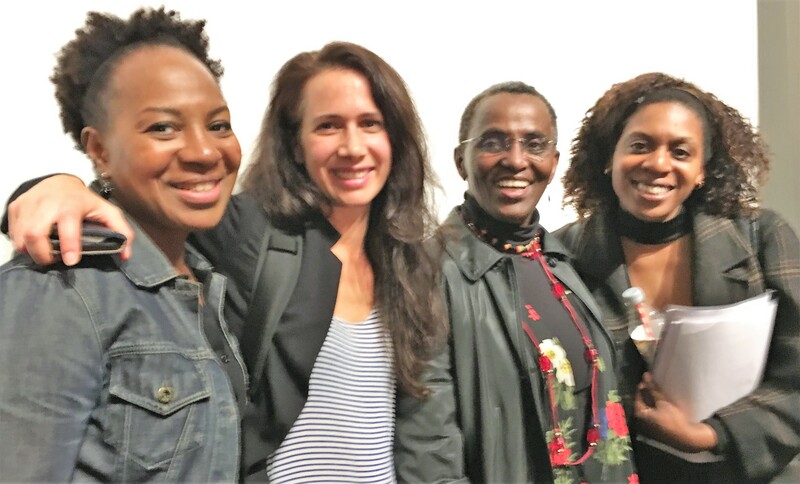 Bullet Hole, a play by Gloria Williams about the circumstances in which three different London-based women who have had FGM find themselves, is a welcome addition to this genre. 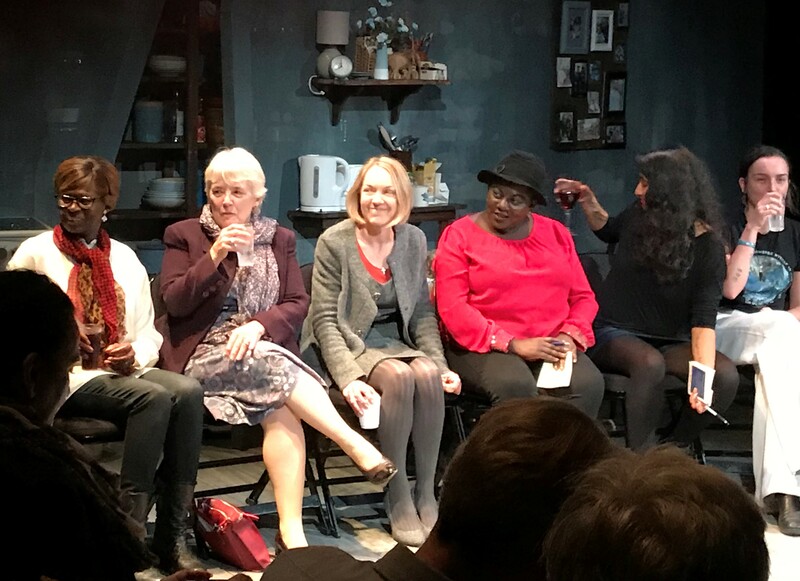 The play leaves no-one in any doubt that FGM has long-lasting and cruel outcomes, both physically and psychologically; but the message is also that with support women can move on. The question is, how often is such support available? And what are we doing anyway, to stop FGM? Bullet Hole, presented by Naiad Productions, is showing from 2 – 27 October 2018, at the Park Theatre, Finsbury Park, London. The director is Lara Genovese, and the cast are Gloria Williams, Doreene Blackstock and Anni Domingo. On Wednesday 10 October the panel comprised Sadia Hameed (Ex-Muslims), midwife-campaigner Joy Clarke, Mabel Evans (Vavengers), Ann-Marie Wilson (28 Too Many), midwife-campaigner Comfort Momoh MBE and myself. Other panel members will be present on Thursday 18 October. One striking aspect of the play is that, whilst all the onstage actors are women, there lurk behind the scene some very significant men. How unconstrained they are in their cruelty as husbands, and how entitled they feel in their insistence on tradition, we are left to muse; but the characters onstage engage us tightly as we discover the pain each of them is experiencing, and the different ways in which each chooses to face up (or not) to her situation. 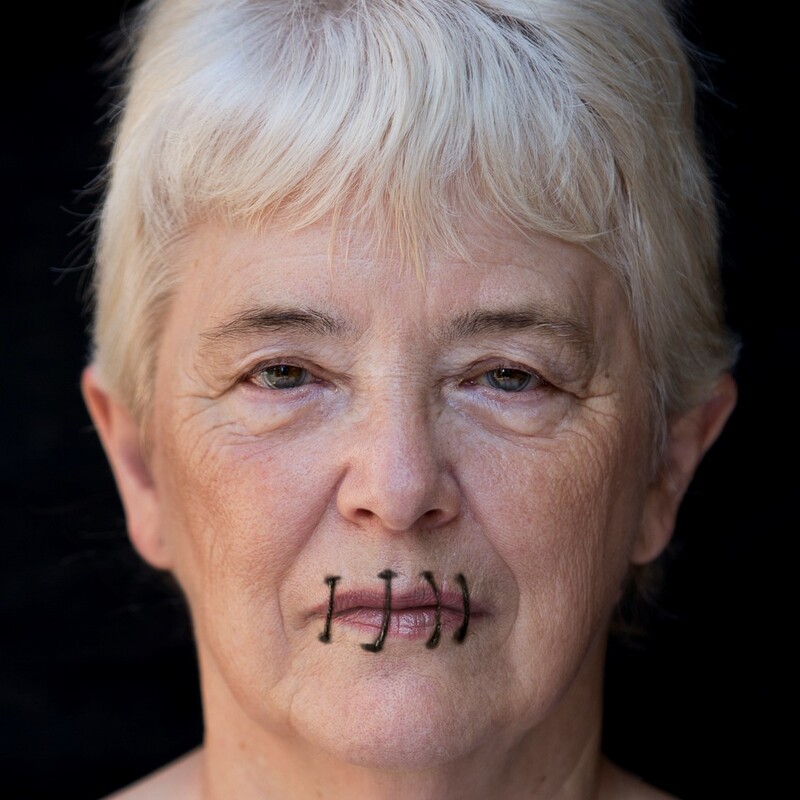 FGM is patriarchy incarnate – the literal imposition of (some) men’s will on women’s bodies. What is in no doubt as we follow the play’s actors is that FGM continues to cause great distress for each of the women we see. Our panel had much to consider in response to the performance. For some the focus was on the physical and mental pain of FGM as a harmful traditional practice, whilst others emphasised the intimidating role of religious beliefs (usually promoted by men as community leaders) and the failure in traditional communities to recognise human rights or to educate girls and their families about the dangers of FGM. All of us wanted everyone to know that FGM is not ‘just’ a crime of violence against the person, but it is also an assault on the core identity and integrity of the victim. She will seek to survive in whatever mode she chooses, but she will not be the same person as before. My contribution was then to extend these concerns into the spheres of politics, economics and policy. Many of us now know that FGM is dangerous and wrong, but how are we to convince those with the power to change things that making FGM is history is an urgent priority? More and more, I am convinced that we have to show how FGM and other gendered violence distorts economies; it has massive costs in the communities where it happens and it harms us all. Everyone on the panel agreed that now is the time to press for proper policies and their implementation in the UK as well as elsewhere – clarity about the need for psychological as well as physical support for survivors, enough attention to the FGM aspects of the PSHE curriculum in schools, adequate guidance on mandatory reporting, provision of safe places for women and girls who want to escape FGM or to seek help after it, full liaison between child safeguarding boards and other locally-based provision (who has the overarching national responsibility? ), and so on. But on this occasion, with such a powerful performance, the last word has to go to those involved in the play we had just seen. Sometimes the most important message is simply this: FGM hurts people, and it has to stop. Please post them in the box which follows these announcements…. Thanks Sayydah! Glad you like the blog. And yes, it was a very good event, really nice to see Ann-Marie and other friends again.